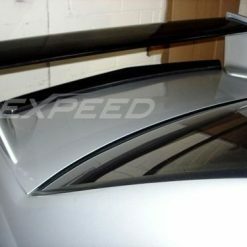 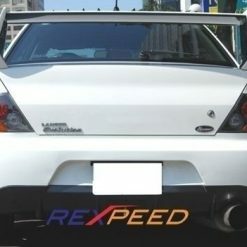 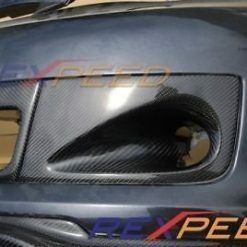 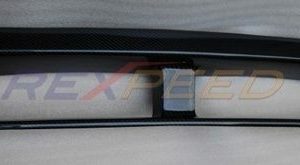 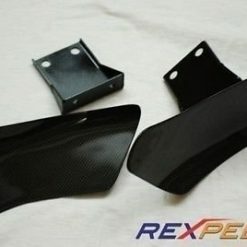 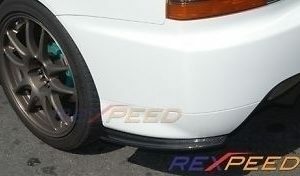 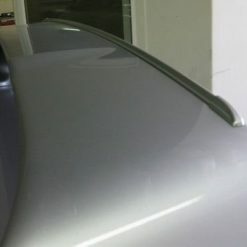 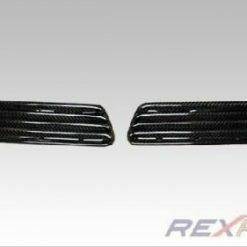 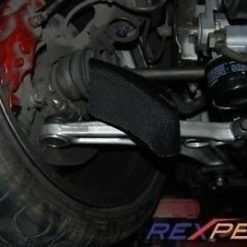 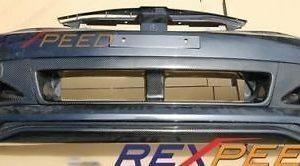 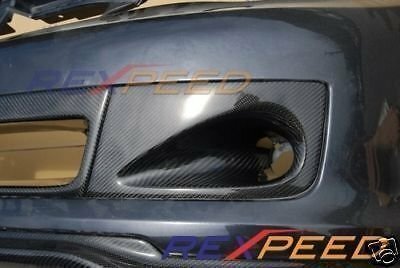 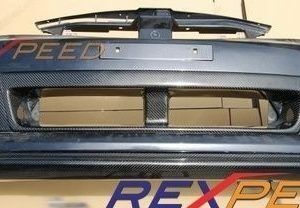 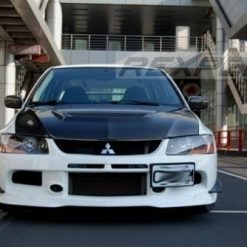 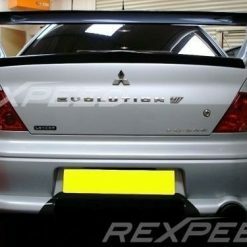 Carbon fog light trim surround panels for Mitsubishi Lancer EVO 10 (CZ4A). 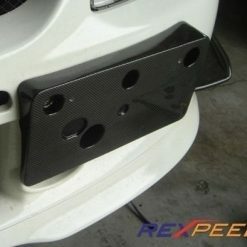 Each set of carbon fog light trim panels is made from high grade carbon fiber with UV protective clear coat finish. 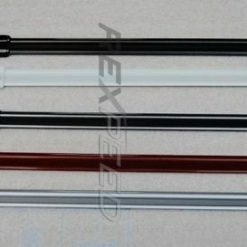 These are full replacements sold in pairs. 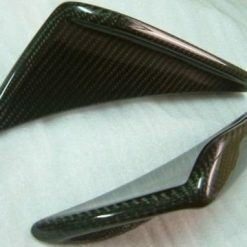 Priced per pair / set.